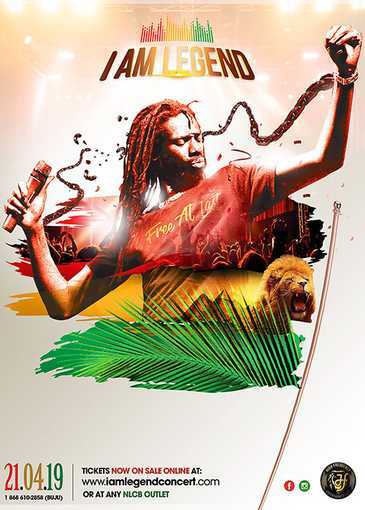 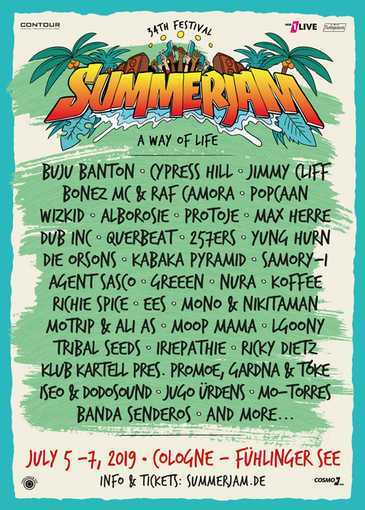 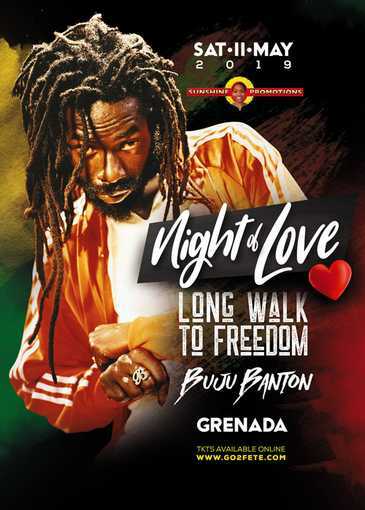 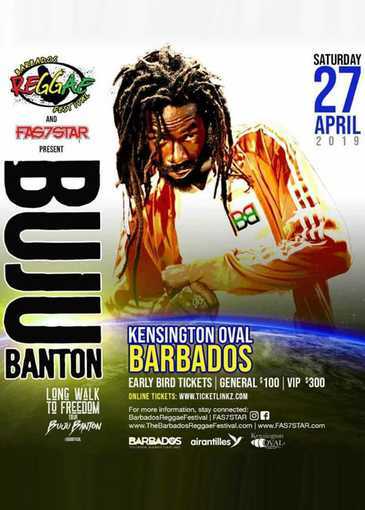 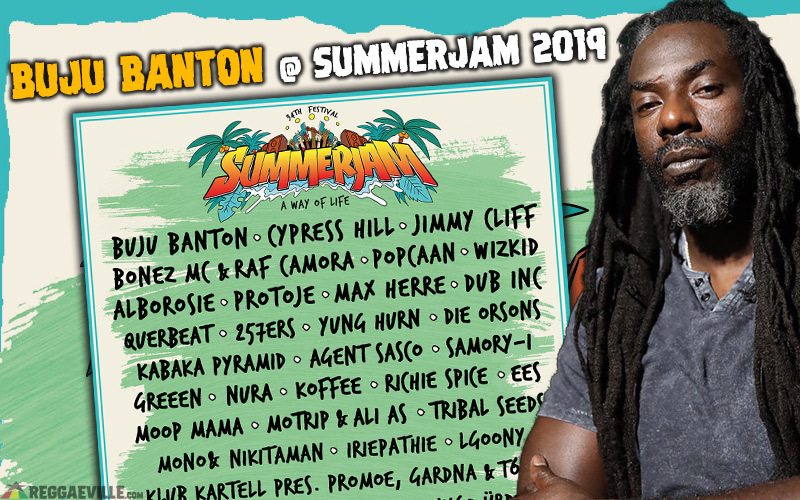 10 years after his SummerJam performance in 2009, Buju Bantonis scheduled to headline the Red Stage on Saturday - July 6, 2019. 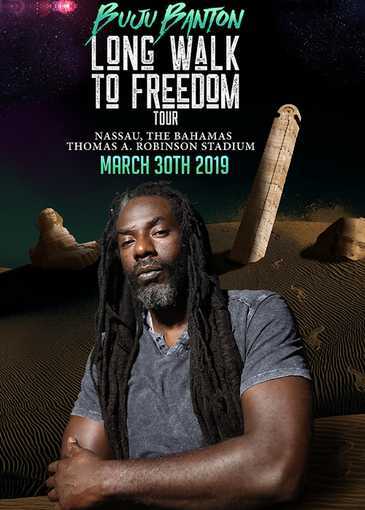 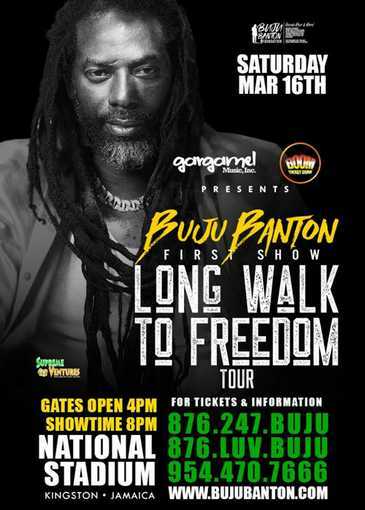 Buju Banton returned to Jamaica on December 8, 2018 and his first concert is scheduled for March 16th, 2019 at the National Stadium in Kingston, Jamaica. 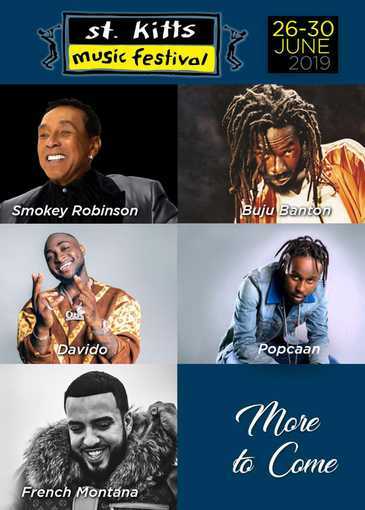 Additional concerts have been confirmed, including Bahamas, Suriname and Grenada. Red Magik Love Spells Get Your Lover Back Click Here! 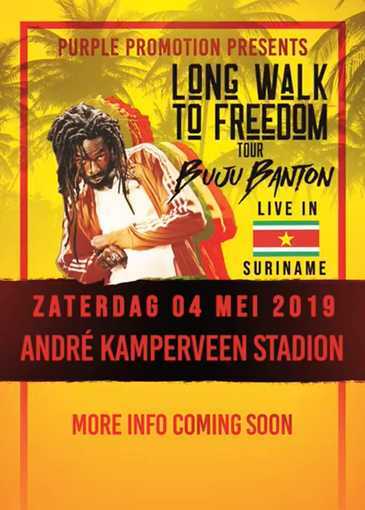 The show in Cologne at SummerJam is the first show that has been announced for Europe on his Long Walk To Freedom Tour 2019 .